Good discussion of what makes a book YA – it’s not always cut and dry! I didn’t manage a TTT today, but I did post a review of an amazing book that I think everyone should read – check it out here. LOL! I tried to think of something amusing for April Fool’s, but couldn’t come up with anything. Love your review and yes, everyone definitely should read that book! Ahh, yes! I see that we have some similar ideas here. 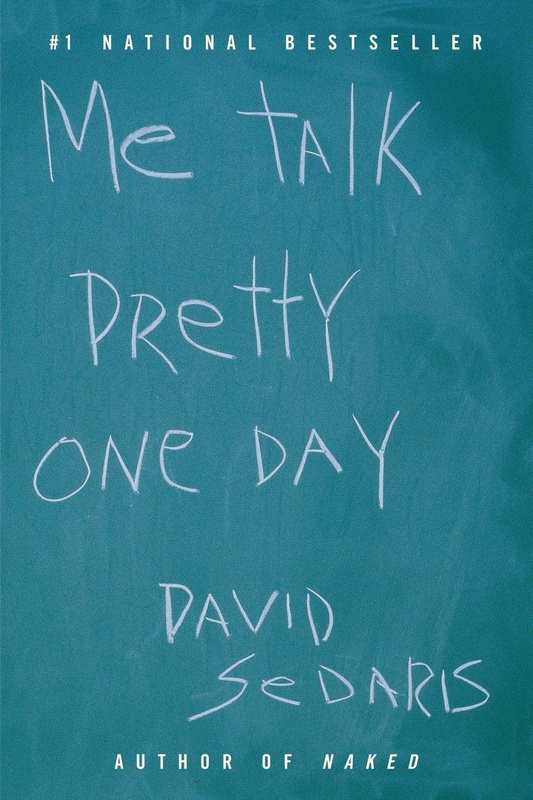 My roommate and I just had an hour-long conversation about Into Thin Air last night because he read it in high school. You are right that many books exist in the gray area between “old adult” (haha!) and YA fiction, and categorizing them isn’t always cut and dry. It’s all marketing, and what really matters is that the reader is reading a book he or she enjoys. I would like to see more YAs and OA’s reading books based on engaging stories rather than the section in the bookstore. When I started working out as a bookseller, our owner told me the only surefire way to know where to put a book in the store was the price — YA books are cheaper! Great list! I would add The Age of Miracles by Karen Thompson Walker, Salvage the Bones by Jesmyn Ward, and Swamplandia by Karen Russell. They are all “adult” books, but they feature young protagonists. Oh yes, those are all great choices! Ooh I like where you took this topic, especially since it isn’t a genre you read very often. Great book choices! I agree YA can sometimes be a gray area but personally, I consider YA to be any book that has its main characters under the age of 20. I think some people hear YA and they think Twilight or Divergent. There are a lot of amazing YA books that aren’t like those at all. 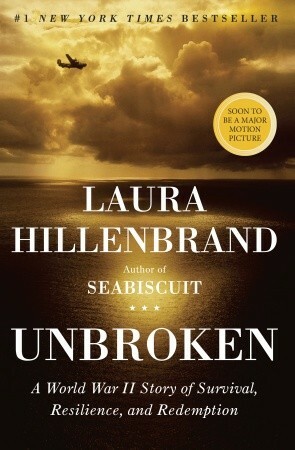 I keep meaning to read Unbroken. It’s toward the top of my TBR! Interesting, I always looked at The Book Thief as an adult book. Great post! 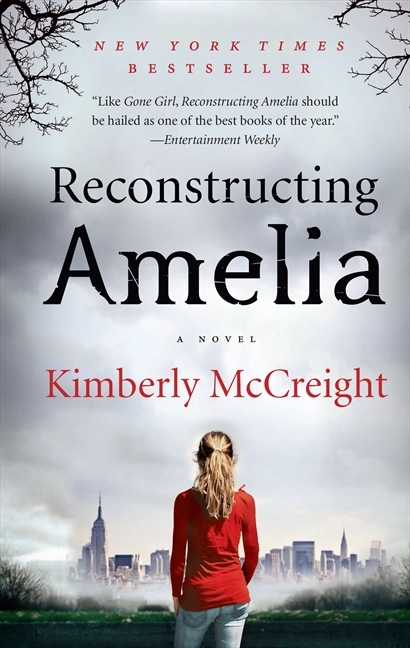 I really had not given much thought to books that transition someone from YA to Adult Lit. There wasn’t such a thing 15 years ago when I was that age. Now there is coming-of-age, New Adult, etc. I want to give this some more thought now! 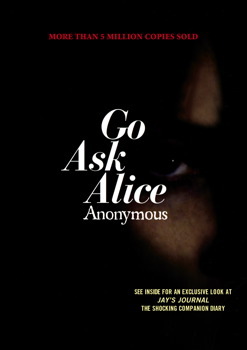 Students still read Go Ask Alice, although I think it’s a bit… Dated? melodramatic? I don’t know. You’re right about clothes, too- I borrowed my mother’s, but my daughters don’t want my “old lady” things- and I don’t want to wear their things! I can’t wait for the Unbroken film to come out. The book was stellar and I’m really hoping the movie lives up to it!